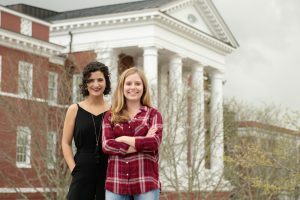 W&L Journalism Students Receive Prestigious Awards Hannah Denham '20 and Maya Lora '20 earned awards for their reporting and writing. Hannah Denhman ’20 and Maya Lora ’20 earned prestigious awards for their journalistic reporting and writing. 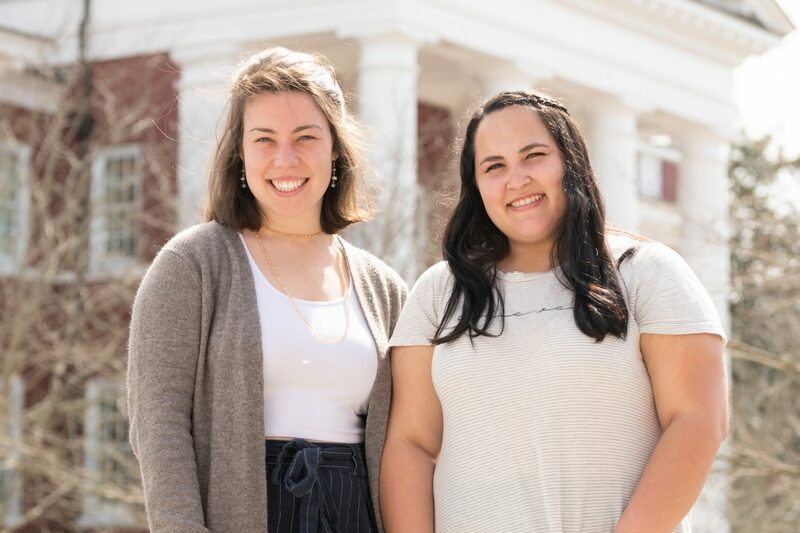 Two students in Washington and Lee University’s Journalism and Mass Communications Department have received prestigious journalism awards. Maya Lora ’20, a double major in English and journalism, is one of 20 recipients of the 2019 ProPublica Diversity Scholarship. Lora received a $750 scholarship to attend the Excellence in Journalism (EIJ) Conference n San Antonio, Texas, in September 2019. This year’s scholarship recipients were chosen from more than 535 applicants. Lora has broken stories for the independent school newspaper, the Ring-tum Phi, as a first-year and now serves as editor-in-chief. She has also covered a past election season for local, state and national races for the Rockbridge Report, a student newscast, following four months of congressional reporting with The Hill in Washington. Lora will intern in her hometown at the Miami Herald this summer. She hopes to cover politics in the future, especially in the policy realms of crime, war and terrorism. Hannah Denham ’20 has received a Society for Advancing Business Editing and Writing (SABEW) national award for student journalism. 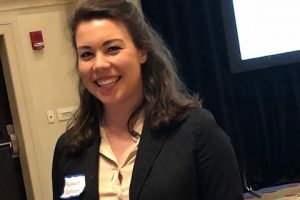 Denham earned the award for her investigative series of 15 stories she reported for the Tampa Bay Times about problems with the Florida’s toll system that affected drivers throughout the state.